The Iron Giant is a favorite film with the staff of TMIAJ and this September it will see a limited re-release in theaters in a brand new remastered edition. 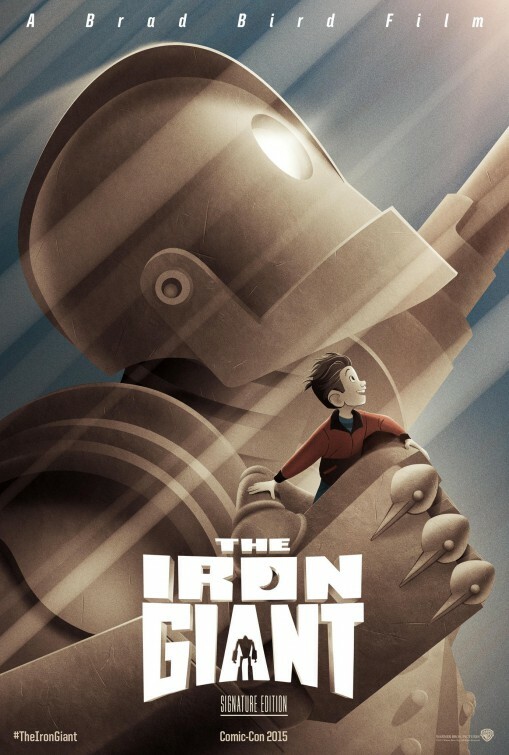 The Iron Giant: Signature Edition will include two new scenes in the film and has been completely remastered in high definition for the release and the soon to be released Blu-Ray edition. The screenings wil be on September 30 and October 4 and you can find out here if it is playing near you. Watch the new trailer for The Iron Gian: Signature Edition below.